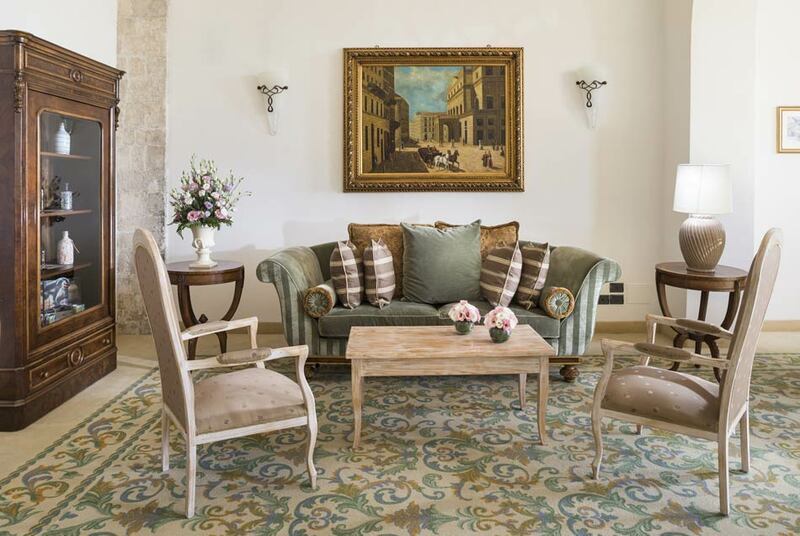 The interiors of the historic Hotel San Paolo al Convento of Trani have been wholly renovated in compliance with the original layout of the monastery where it rises. Staying here is a unique experience thanks to the backdrop our hotel is able to provide: on one side the intense blue sea, on the other the historic cathedral and greenish gardens Belvedere. 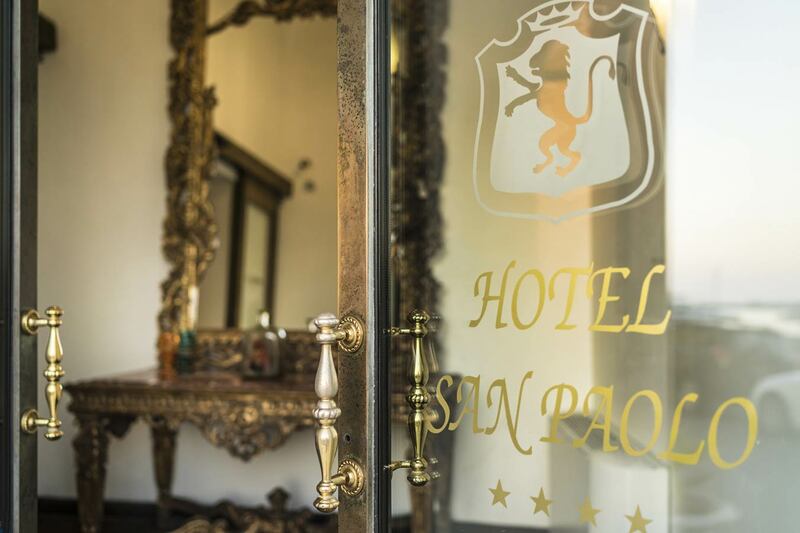 The 33 rooms of our hotel are spacious and elegantly furnished. 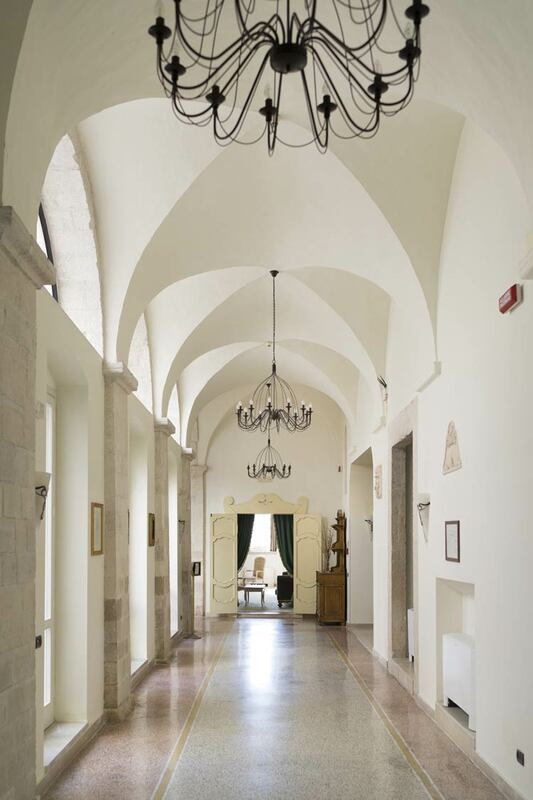 The communal areas still preserve its original architecture and a rich breakfast is served inside the ancient chapel of the former monastery. The hotel also puts at its guests’ disposal a relaxation area next to the internal courtyard furnished with tables, chairs and parasols. 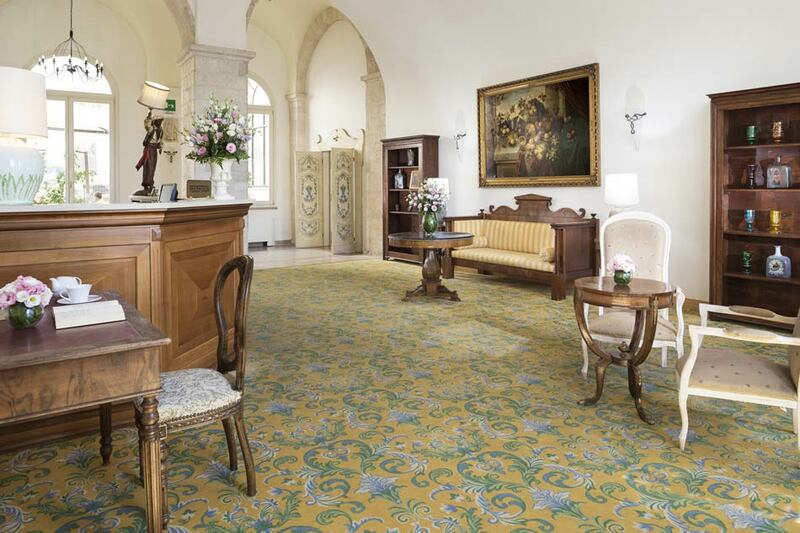 San Paolo al Convento Hotel is ideal for both families and couples travelling for leisure or in need to spend a business stay right on the harbor of Trani. Indeed, the property is equipped with two meeting rooms featuring all necessary services.